After the publication of the new Gripping Beast’s rulebook (SAGA - the Crescent & the Cross) I started to paint a group of Crusaders. 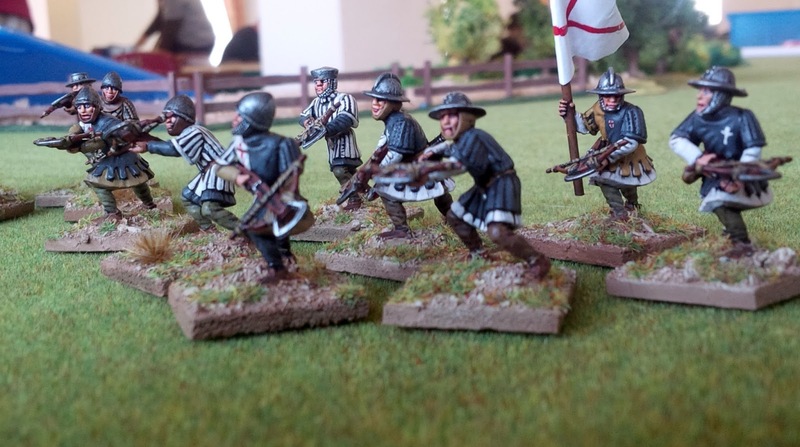 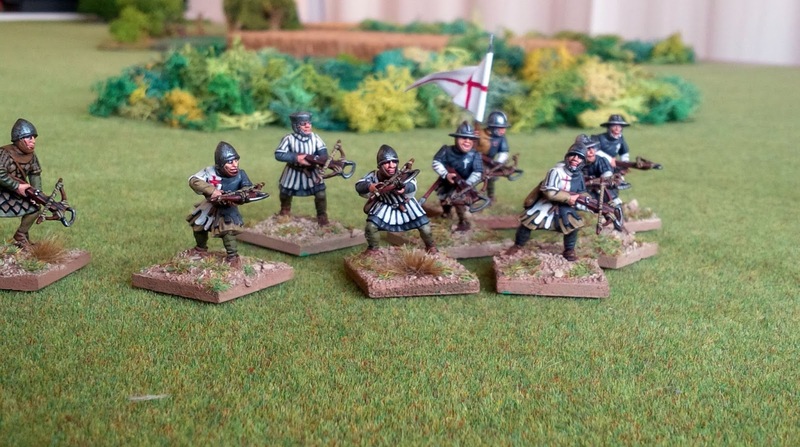 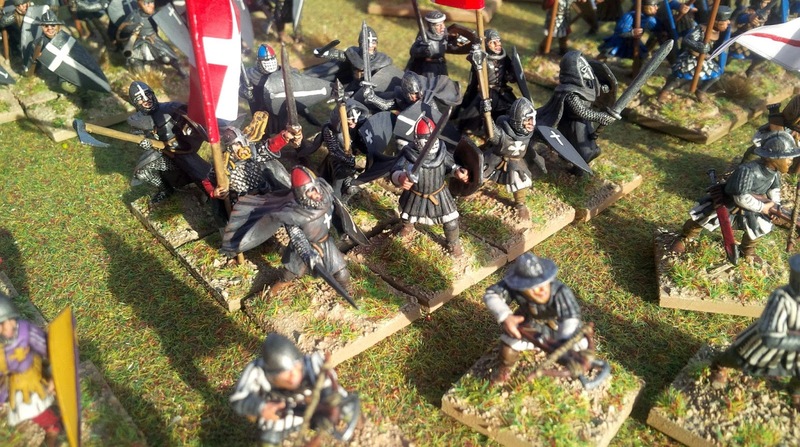 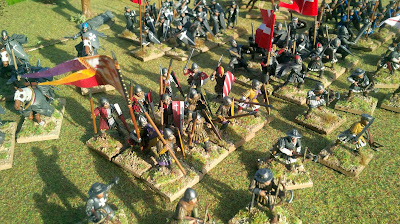 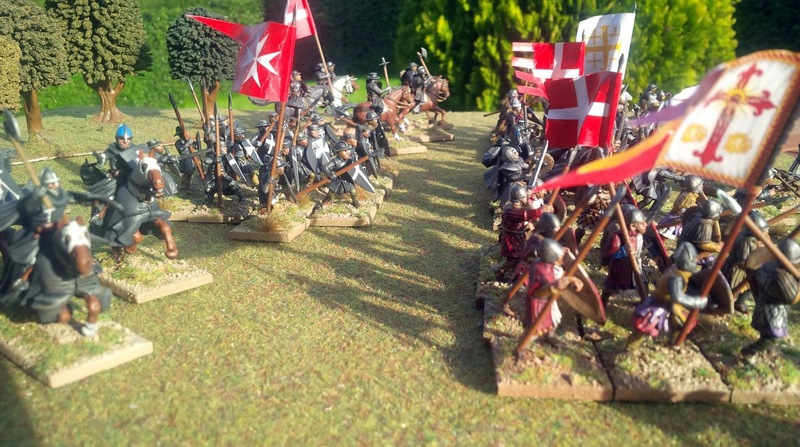 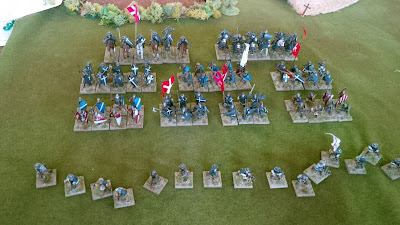 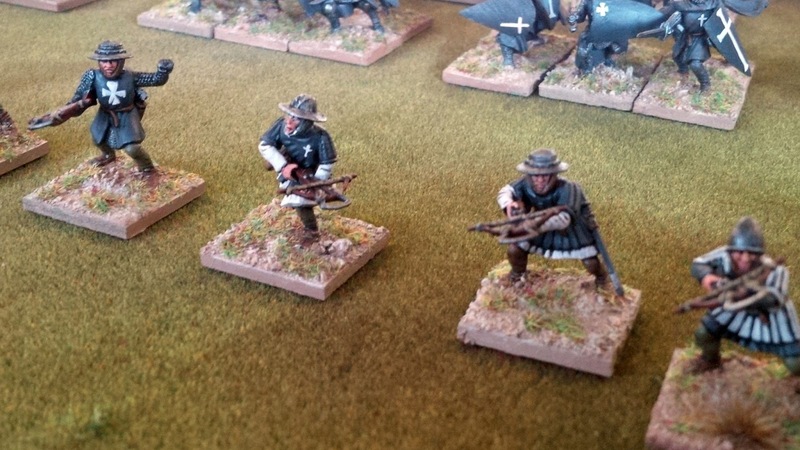 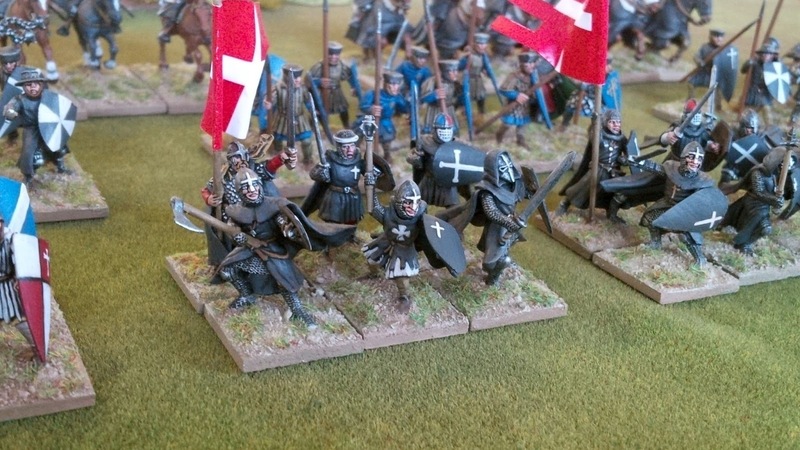 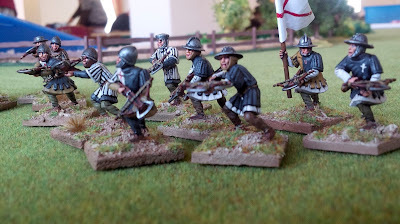 Considering that I was not the only person of my club interested to play with this new game system, I painted some 28mm Hospitaller Knights … The Templars were already chosen by Biagio and the Saracens by Flavio ... 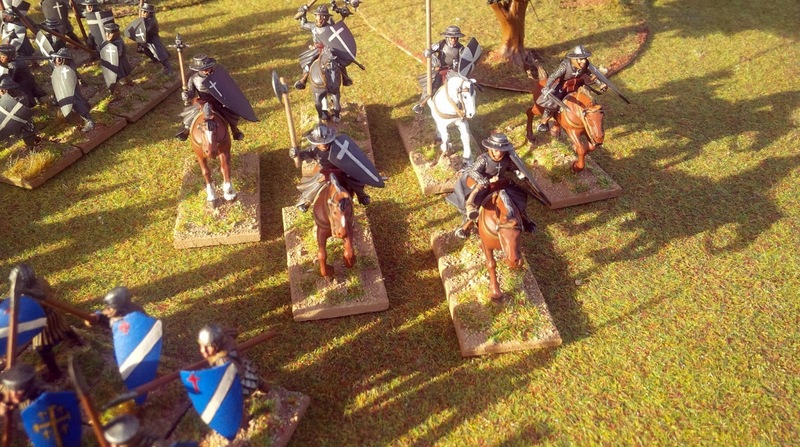 The idea in the club was do not play (and consequently do not paint) the same army. My goal was to create a small army that could be usable for both Saga and Lion Rampant. Hospitallers (with the Templars) were one of the most important Catholic Military Orders of the Middle Ages. 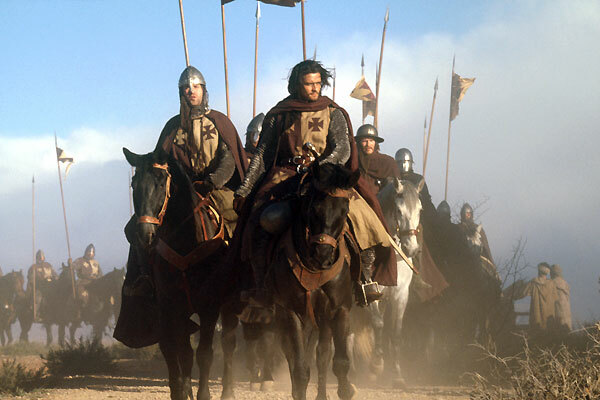 They started to operate in Palestine after the conquest of Jerusalem (around in 1099) even if they were created in the mid of 11th Century. 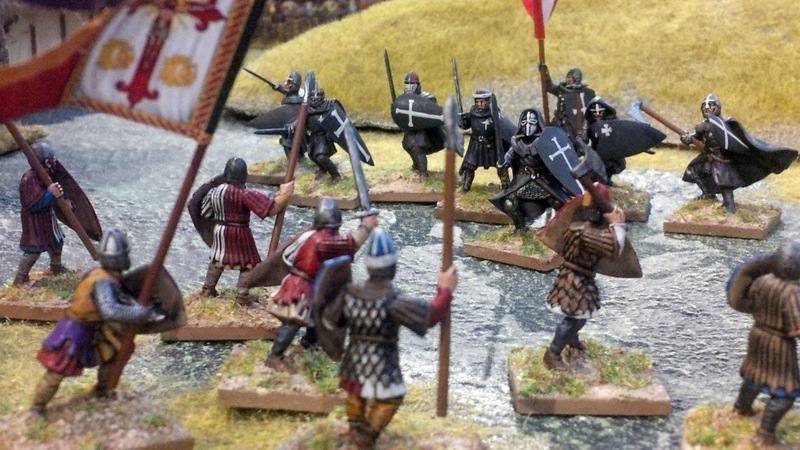 Probably the order was founded by a group of Italian merchants but, till their birth, the order's purpose was to take care and defend the pilgrims. 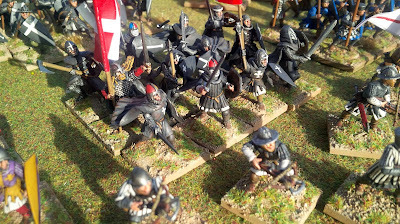 Ranks within the Order reflected the status and the function in the middle age society. 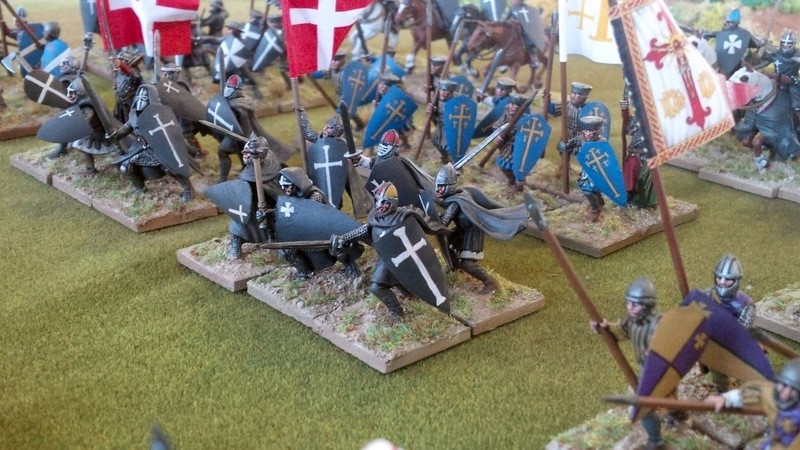 Generally they were divided between brother knights and brother sergeants. 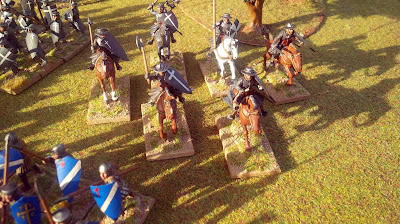 and four group of sergeants (1 mounted, 2 not mounted and 1 crossbowman) as warriors. Till 14° century the Hospitallers wore a black/grey or brown/grey tunic. 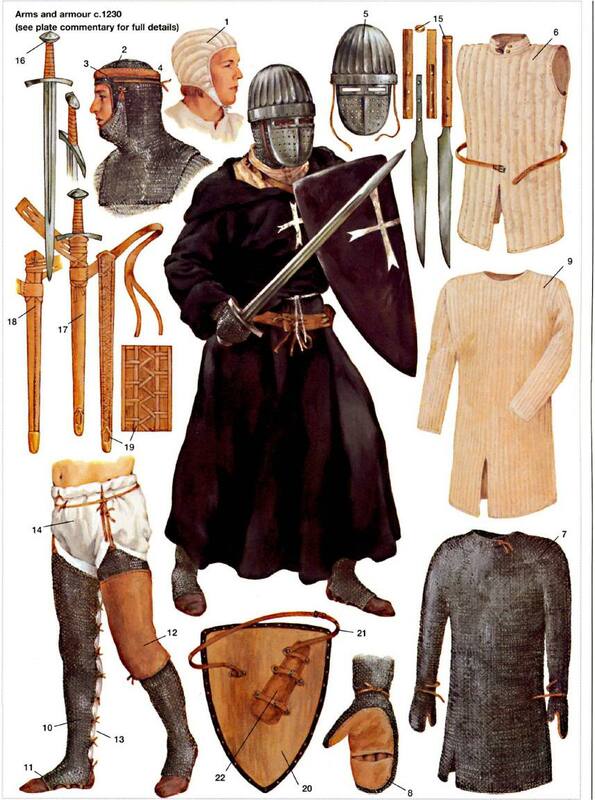 Many brother knights wore iron helmet with a face-mask or mailed coif. 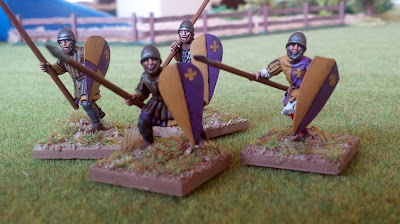 I painted some warriors of Jerusalem Kingdom too. Unfortunately I haven't performed adequately studies so tunic and shield colors are wrong. It is blue instead of white ... at least the banner is correct. 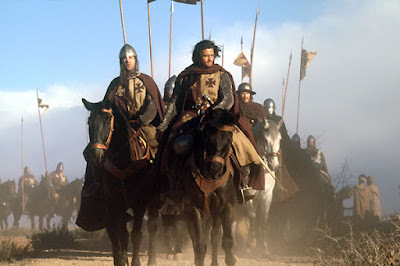 For the four warriors in the last photo above I was inspired by Balian of Ibelin livery as well as in the movie "The Kingdom of Heaven"
Great work. Really nice to see. 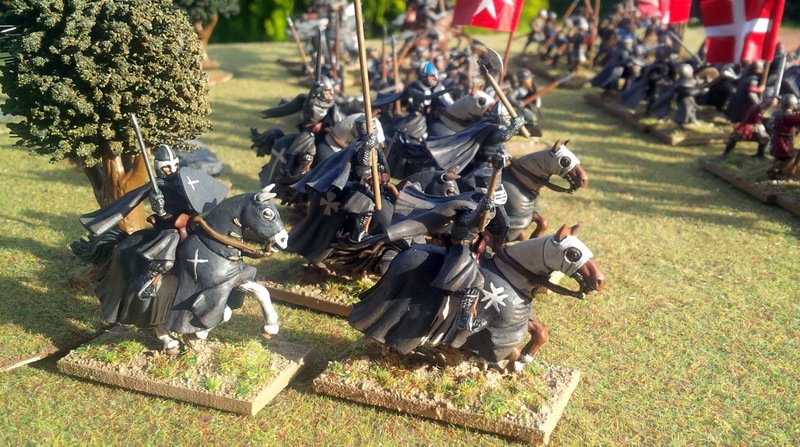 But considering that the various Saracen factions thought more against each others then against the Crusaders I think its safe to say that you could get some Saracens.